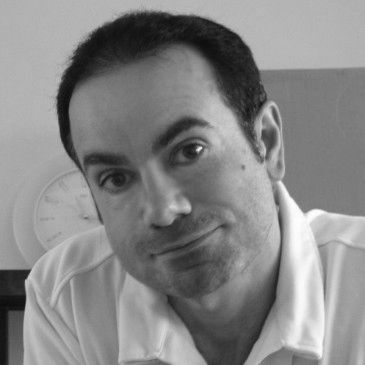 Raffaele "Raff" Ienco is a comic book creator who has been in the industry for more than twenty years, and whose works have been published most recently by both Marvel and Image Comics. Raff's creator-owned works include the “EPIC KILL” series and the graphic novels “DEVOID OF LIFE” and “MANIFESTATIONS”. 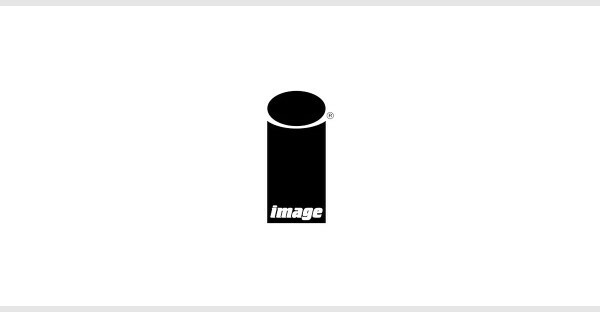 His latest work is a collaboration with Top Cow and Matt Hawkins on their new science-fiction comic called "SYMMETRY". Born in Italy, he came to Canada when he was 4 and currently lives in Toronto. 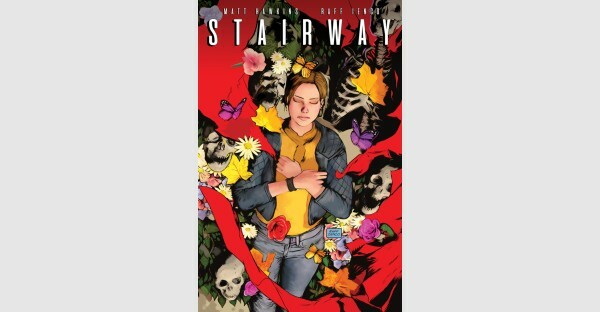 Writer Matt Hawkins (THINK TANK) and artist Raffaele Ienco (Batman: Sins of the Father) team up for an all-new original graphic novel series beginning with STAIRWAY, VOL. 1 this August.